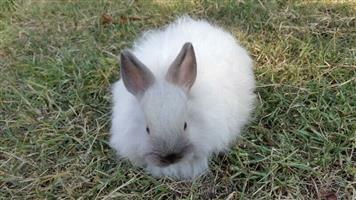 Baby dwarf Jersey wooly / Netherland bunnies for sale. 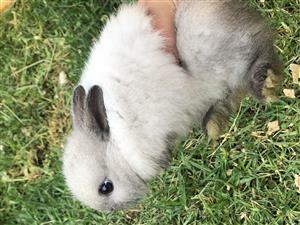 7 Weeks old baby Rex rabbits. Pure bred. Healthy. 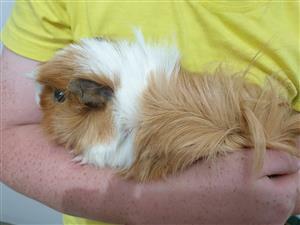 Looking for long haired guinea pigs, in Mphumalanga or Gauteng areas. 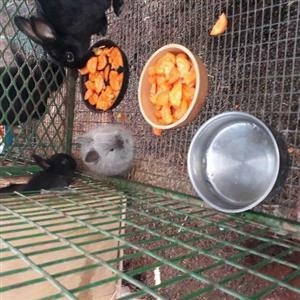 2 Grey bunnies for sale @ R180 each. 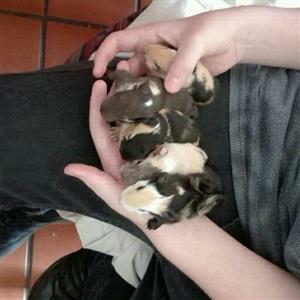 They are 5 weeks old, ready at 6 weeks old. From 5weeks to 8 months old, males and females. 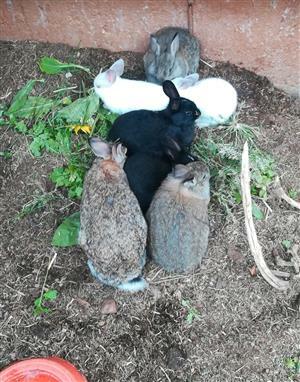 6 x Black Jersey Dwarf rabbits for sale @ R200 each or R1 100 for all 6. 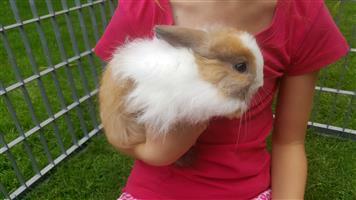 8 weeks old, available immediately. 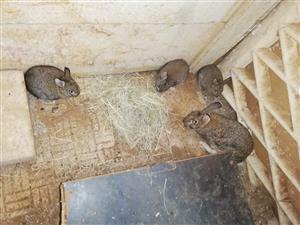 4 females & 2 males. 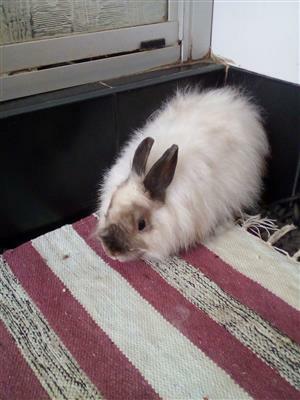 Looking for a loving home! 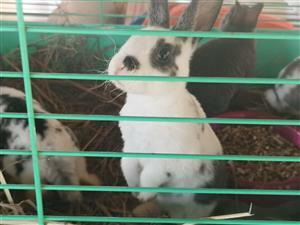 2 month old mini Rex rabbits for sale. 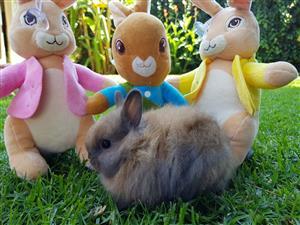 Colours available: black, grey, brown and fawn. Both blue and brown eyed available. 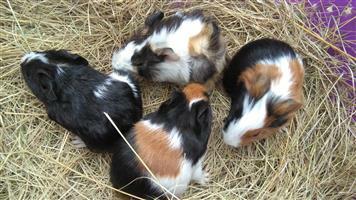 Males and females available. 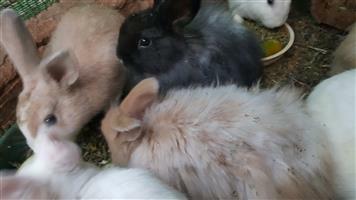 Bunnies for sale. 6 weeks to 5 months . Different colours and sizes. 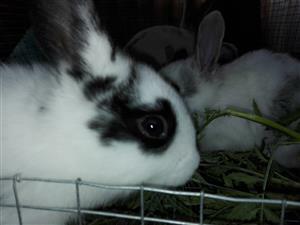 Both male and female bunnies available. 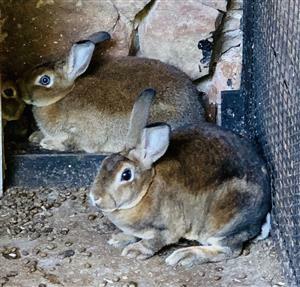 Get an email notification for any Results in Rabbits and Guinea Pigs in South Africa when they become available.